Since several months the Gin and Tonic, in all its variations, is the most requested and appreciated cocktail in Milan. Its dry and strong flavour has conquered the Milanese people, carrying a bit of London into the cocktails of the city. Many bars, in effect, following the best English tradition, have started to have an increasingly broad and sophisticated selection of gin behind the counter. In some cases even some micro-distilleries that produce their own gin are born, experimenting with spices, herbs and aromas to create unique flavors. We selected the five best gin bars in Milan, where you can get drinks you will not forget. Born less than two years ago, the Botanical Club is located in the heart of the Quartiere Isola. Restaurant and cocktail bar, it has one of the more equipped selections of the Italian and international gins of all Milan. The place is not just a gin bar, but also a distillery and producer of handcrafted gin. 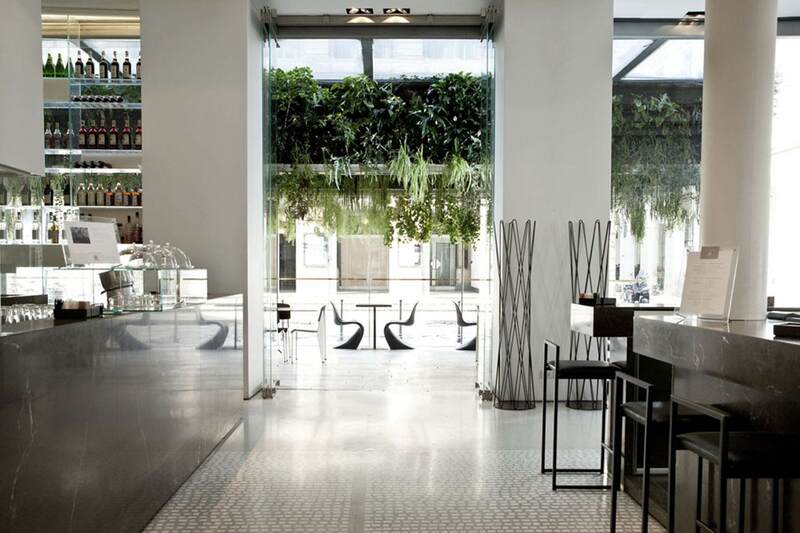 The Botanical Club is located in Via Pastrengo, 11. 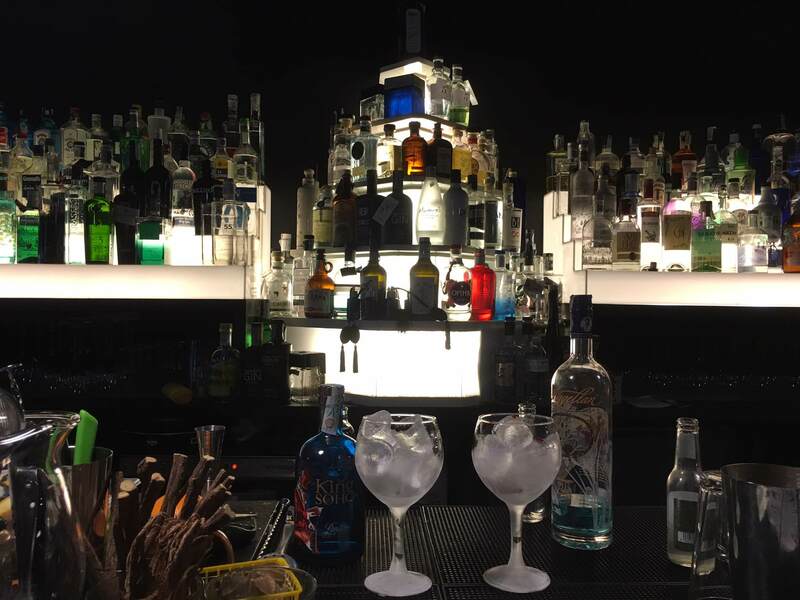 The Gintoneria di Davide calls itself “the temple of gin.” It is located outside the center, in a separated district from the areas of Milan’s nightlife, but if you love gin, do not miss it. The bar has a list of hundreds of gin bottles from all over the world! The Gintoneria di Davide is in Via Comune Antico, 27. 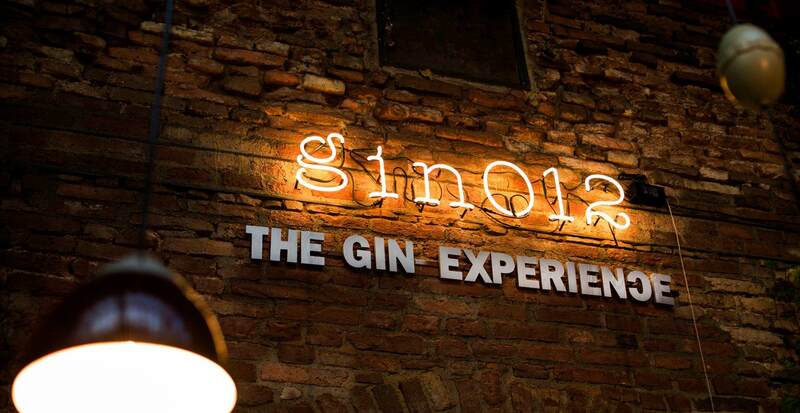 GinO12 is the first gin bar in Milan, a landmark for gin lovers with its selection of over 70 different labels. The bar is located inside the restaurant Officina 12 and every month offers a new cocktail menu, plus, of course, the classic ones. GinO12 is in Via Alzaia Naviglio Grande, 12. 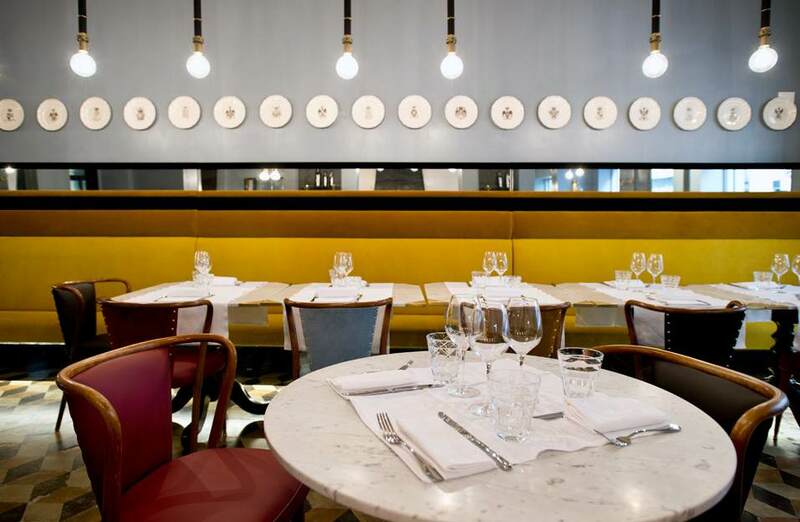 The Café Trussardi is not just a gin bar, but a true bistro with a relaxed atmosphere and an exclusive selection of spirits and cocktails. A classy place to have a drink with a view on the Teatro alla Scala. Do not miss it! The Café Trussardi is located in Piazza della Scala, 5. We want to make a special mention of our Restaurant Olmetto and its cocktail bar. In addition to traditional dishes, at the bar of the restaurant you can find a selection of artfully prepared cocktails. We suggest you, of course, those made of gin! The restaurant is located in Via Disciplini Olmetto 20.